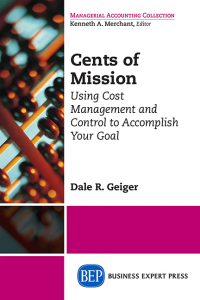 Dr. Dale Geiger holds three degrees from Massachusetts Institute of Technology (MIT) and earned his PhD from the Harvard Business School after a seventeen-year corporate career that included several significant controllership positions. 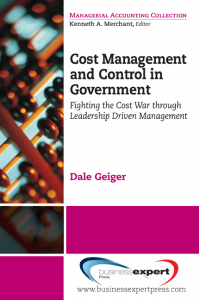 Geiger is a retired, tenured professor at California State University and has also taught at the University of Southern California, George Washington University, the Naval Postgraduate School, and Georgetown University’s Center for Professional Development. He also holds a Department of Defense security clearance and has researched, trained, and consulted at numerous organizations including the U.S. Army, Air Force, and Navy, the Food and Drug Administration, the General Accounting Office, the National Academy of Public Administration, the Customs Department, the Treasury Department, the Department of Agriculture, the National Forest Service, and the Internal Revenue Service among others.